To coincide with the launch of our new web shop we have set up a discount code for all forum members to use when shopping on our site. This is set up to be a spend and save programme that rewards you with a bigger discount the more you spend with us. This is for ALL items on the site and cannot be used in conjunction with any other offers or codes. Any questions, issues or requests then please contact us directly. Last edited by SumoPower; 25 July 2018 at 10:50 AM. Shipping is dealt with fairly now with the new site and we cant give free shipping and discount. 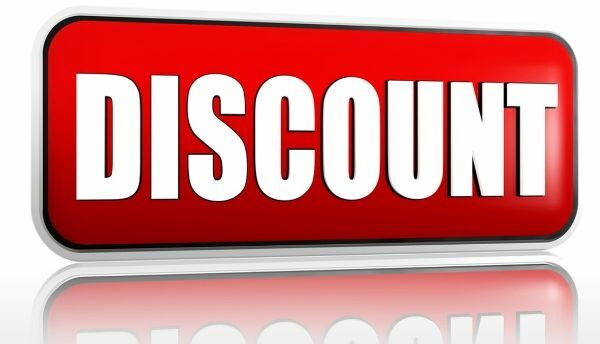 Discount codes still live and can be used 24/7 365 days a year.